It’s that time of year for giving, but for businesses all across America this could be a tricky time as well. 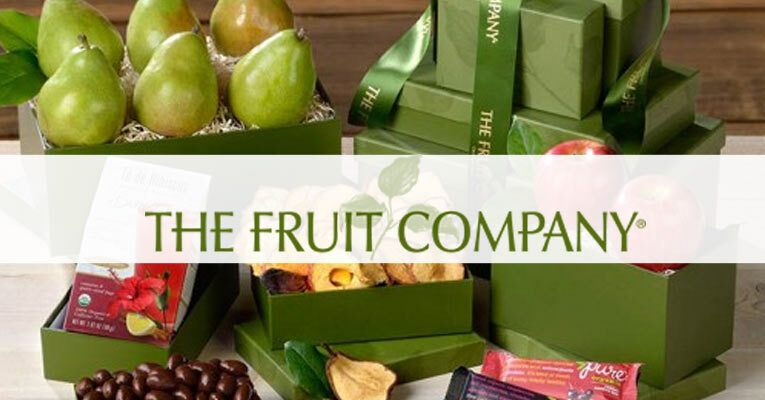 Corporate gift giving is far from a strange thing for many businesses. It’s normal to want to show your appreciation to another business, your employees, or even a business prospect. But should you be giving gifts to prospects? Should you be giving gifts around the Christmas holiday? And how much should you spend? There are more tricky dilemmas to wade through for corporate gift-giving than you might think, so here are a few rules to live by when purchasing gifts this holiday season. In short, alcohol might offend people. A gifted bottle of wine or liquor might have been acceptable back in the Mad Men era, but you run the risk of looking unprofessional in gifting alcohol today. It’s best to just stay away from it unless you know the business owner is a wine enthusiast, and would enjoy a nice bottle of wine. Other items to stay away from are cigars and even clothing, as clothing may be a little too personal. 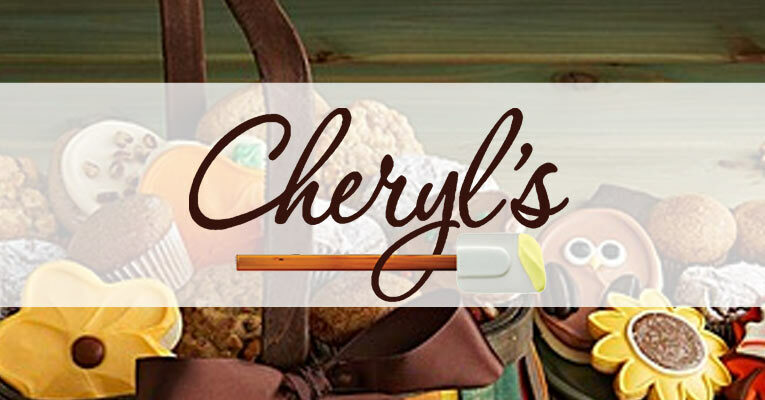 Gifts to prospective customers may come across as a bribe. Sending a hand-written letter might be a much better way to let your future client know you’re thinking of them without overstepping any boundaries. Again, it’s up to your best judgment. One way to be proactive in the business relationship is to deliver the gift in person. If you decide to ship a gift basket to your business partner located just down the road, this might be misconstrued. 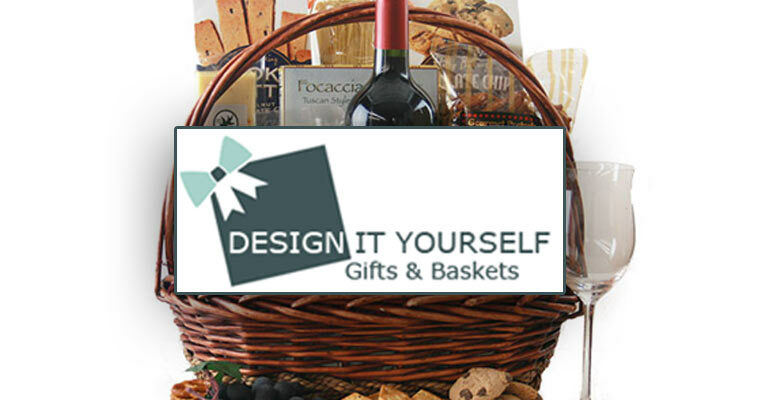 Why not deliver the basket yourself and make it that much more personal? 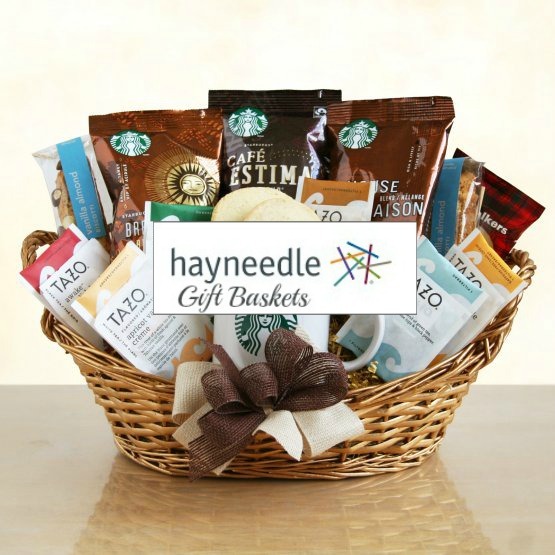 This might be a way to add even more value to the gift and show your business partners that you care. For other companies that are located a significant distance away, don’t worry about a personal delivery. There’s an easy way to get around any kind of religious controversy—and that’s by sending your gift basket around Thanksgiving and New Years Day. More than any other topic, this must be thought about with great care. There are many different benchmarks concerning how much to spend on gifts during the holiday season. Again, it largely depends on your client. You don’t want to come across as cheap but you also don’t want to buy a large present for a client or partner that you’re not particularly close with. Most say $50-$60 is a good mark to aim for. 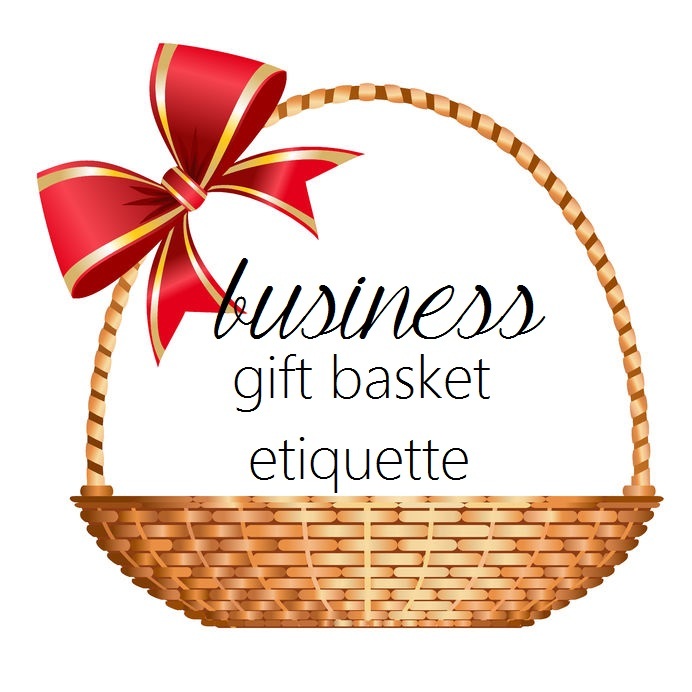 Most of the gift basket companies we reviewed fall into this range regarding average pricing. 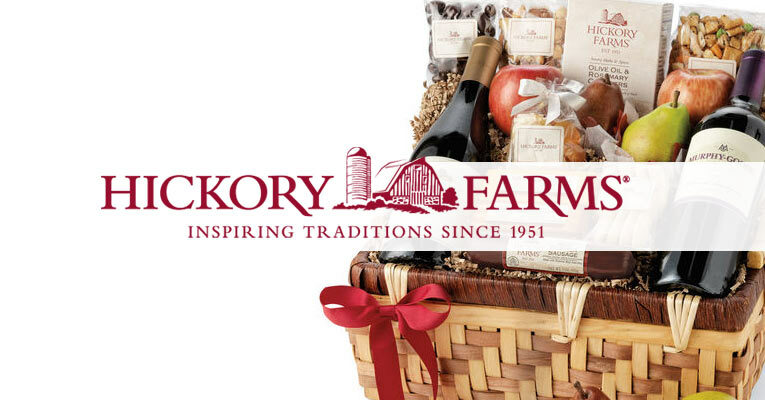 Take a look at Figi’s, Wine Country, Hickory Farms, and the Gifted Basket. As somebody that’s allergic to gluten, I must say that nothing is worse than seeing people eat wheat right in front of me. To make matters worse, many of my own friends forget that I’m allergic, and love to ask me whether I want a slice of pizza more than you might think. On one hand I appreciate the offer, but on the other it’s a tad hurtful that they keep forgetting, thus nullifying the nice gesture in the first place. This is a situation you do not want to run into this holiday season. As someone who must eat gluten-free, I find it so thoughtful when somebody brings me a gluten-free item and remembers. If you ask your client or partner about special diets to watch out for, you’re making yourself look incredibly good in their eyes. Trust me, people like us appreciate it immensely, and celiac’s disease along with gluten-sensitivity is much more prevalent than you think. 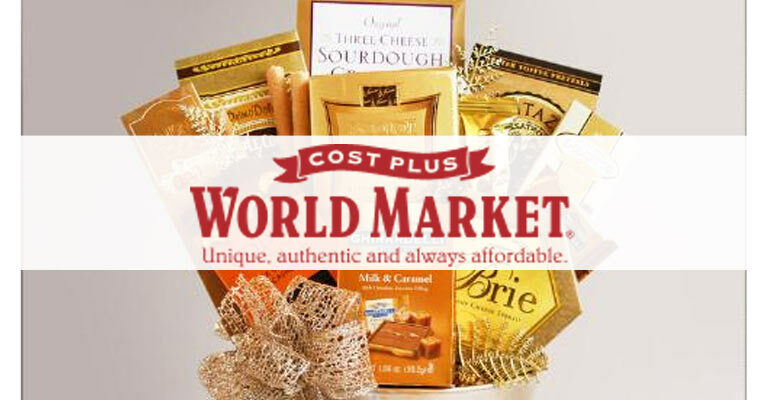 Vendors like Mrs. Prindables, Dean and Deluca, Giftbaskets.com, and Cherry Moon are just a few options for those looking to gift gluten-free baskets. Lastly if you’ve started a gift-giving tradition, don’t suddenly stop the following year. You need to be consistent, and stopping might send a red flag to clients that you don’t care anymore. Make sure to follow these tips to impress your clients/partners this holiday season. 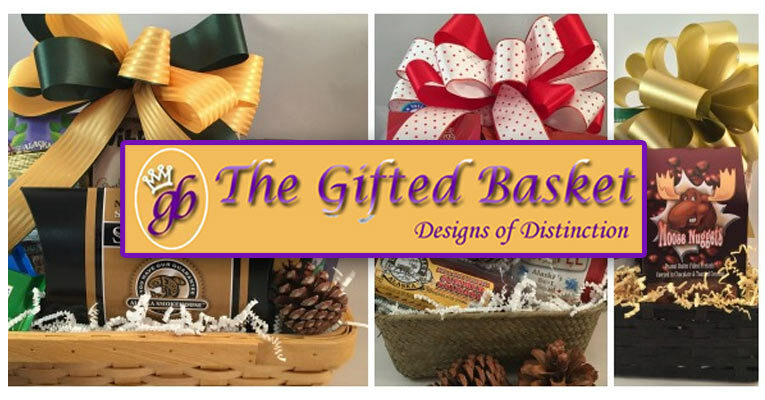 And also make sure to look at the gift basket companies we reviewed to get a better grasp on what to gift!